This is the true story of two habitual murderers; Karla Tucker and Theo Kaczynski. Tucker kills two people, repents yet she is executed. On the other hand, Theo kills like he is hunting for fun for he commits three successful murders with mail bombs, attempts to kill even more and as a result many who escape his deadly traps are injured including our Yale computer science professor, David Gelernter. He however pleads guilty, and is not executed but imprisoned though he is the type that doesn’t feel remorse for the crimes committed. Are we or are we not justified to put to death the remorseful Tucker and spare the unremorseful Theo? Governments around the world have a major role of providing peaceful and safe neighborhoods for their citizens, key issue being to punish those caught of turning other people’s lives upside down killing their loved ones. Therefore to believe in the fact that there is a common way in which Theo and Tucker pay for their crimes whether repented or not is a perfect way to solve such a case. Both appear to be serial killers for they repeatedly commit murders and are bound to do it again if they are set free. In another view, such people when given alternative sentences such as released on parole or life time imprisonment pose a danger not only to the outside world but also to their fellow inmates and prison wardens so while opponents argue that such punishments would correct these people, they do not seem to realize how dangerous Theo and Tucker can be to the society and therefore like animals unfit to coexist with their victims they deserve to die the same way-fast (Stuart, 2002). The need to put them to a stop arises once they are arrested and taken to court-to pay for their sins. Furthermore, when we let such people face a court sentence so severe, swift and straight to the point, the long term effect is a warning to those still out there like them. This represents what will similarly be done to them should they end other peoples’ lives. The court system is therefore justified to punish through capital punishment any offender no matter how much we argue that we cannot take charge of other people’s life. Here the religious aspect dies within the system as not matter how much repentant one appears to be. The only people that forgive them are those they wrong, those who sadly were defenseless to their grave, and they cry for justice for we know that the cry of the dead is the cry that haunts (Bakken, 2010). Theo deserved the death penalty not just because he is a murderer but also because his actions affected the life of others especially emotionally. Therefore people who are involved in murder activities should also be murdered. An eye for an eye sometimes should be executed in such situations. However, in modern states, the death penalty has been reduced to man slaughter where the penalty involves life imprisonment. Therefore the penalty is lenient and the life of the murdered is spared in such situations. 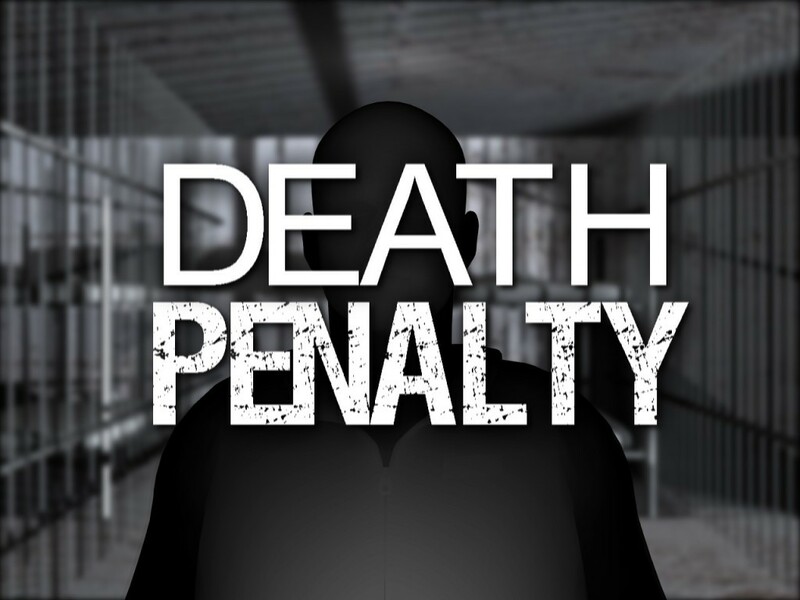 In my own opinion, death penalty should be abolished and other harsher penalties should be incorporated to accompany life sentence. In order to enforce ethical codes in the society and respect for human life, it is vital to ensure those involved in murder are punished. The inmates who serve a life sentence should be given a chance to change and be forced to restitution of the victims of their actions of murder.